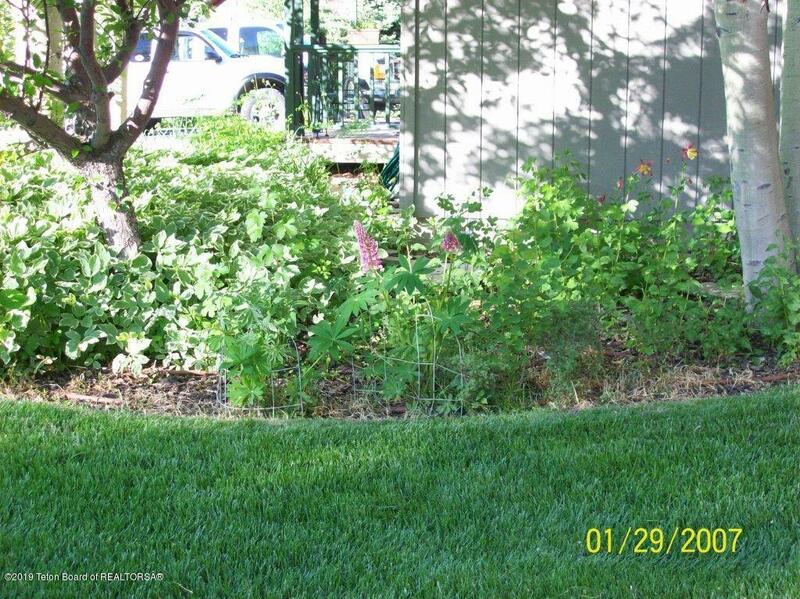 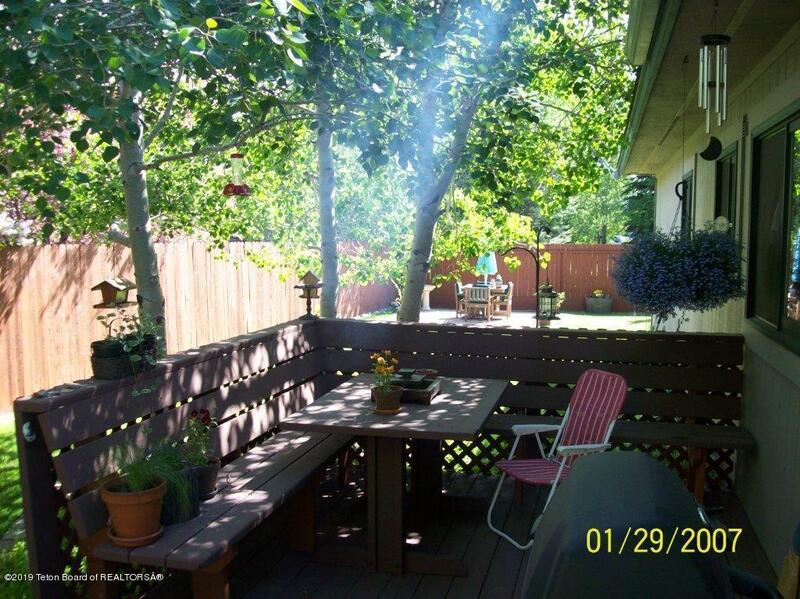 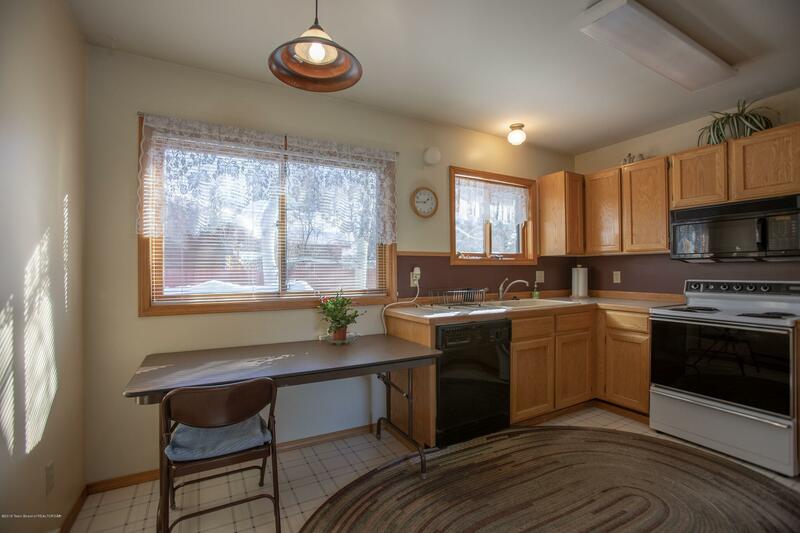 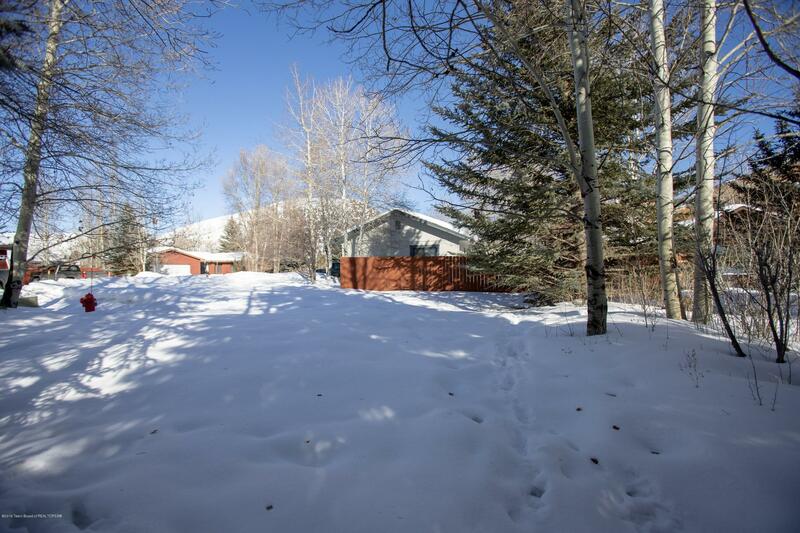 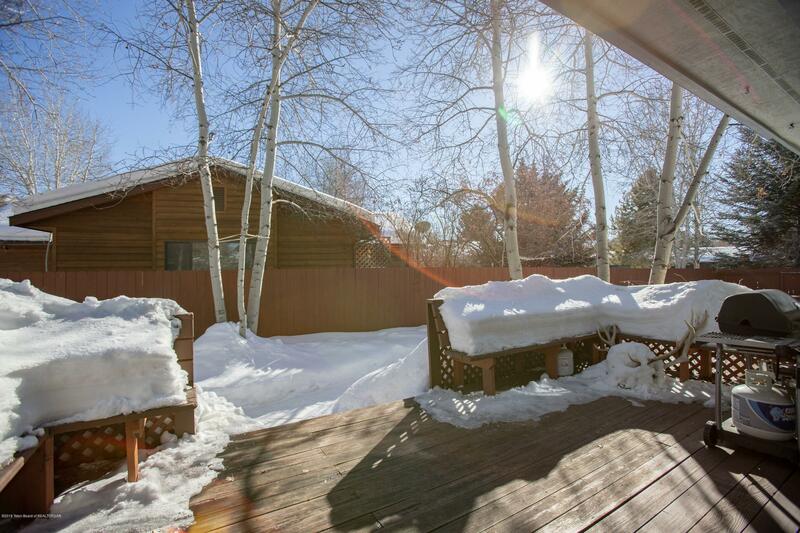 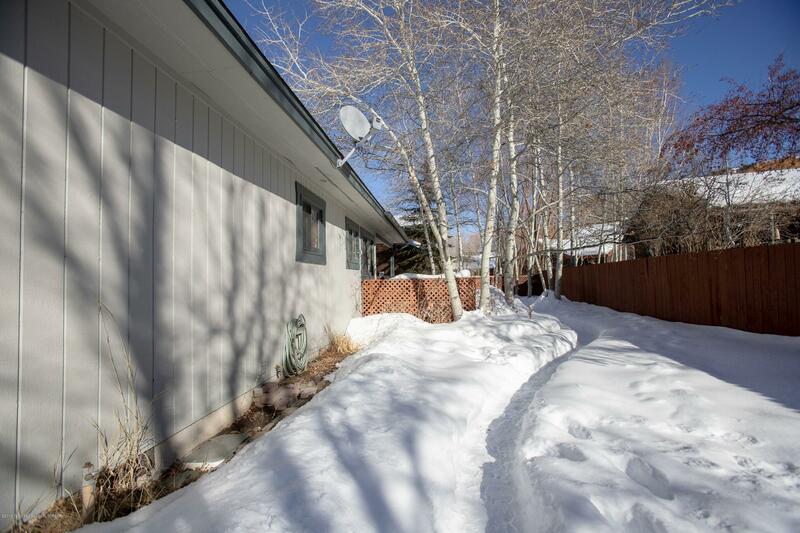 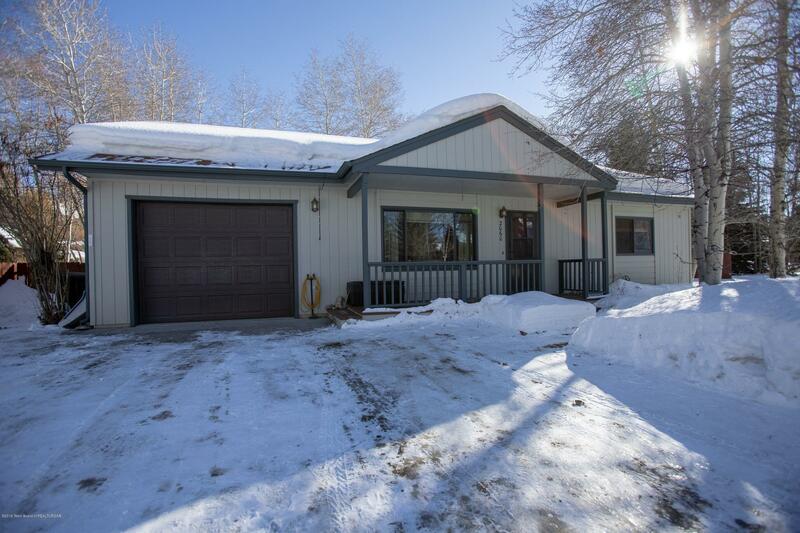 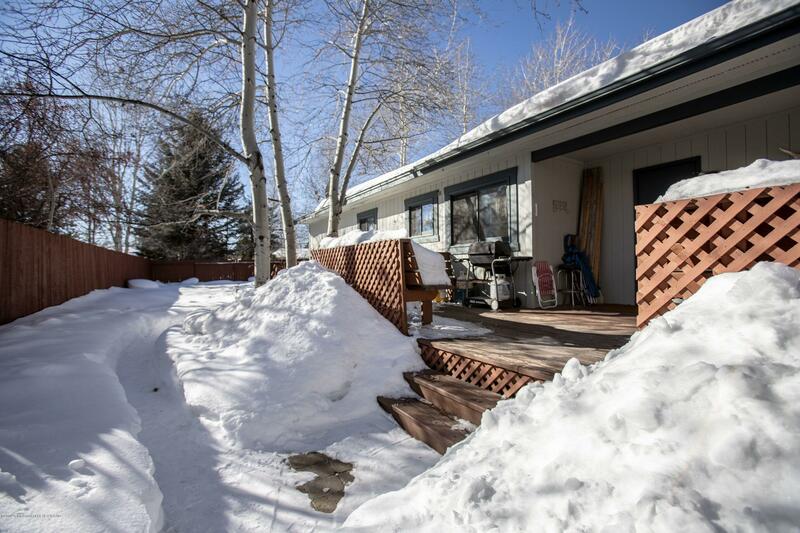 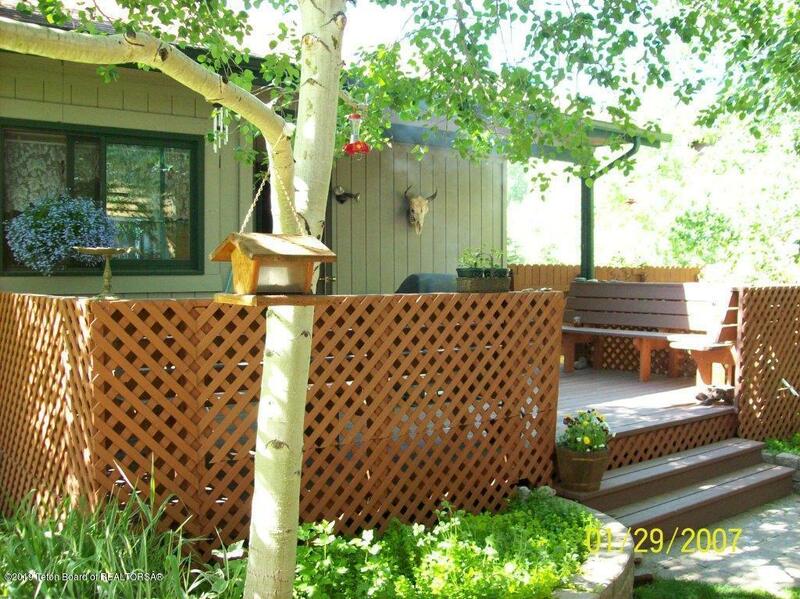 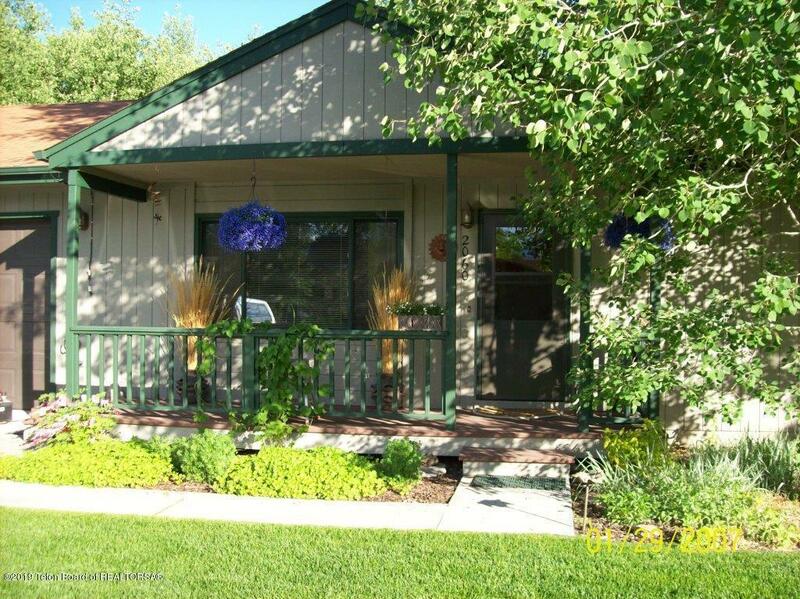 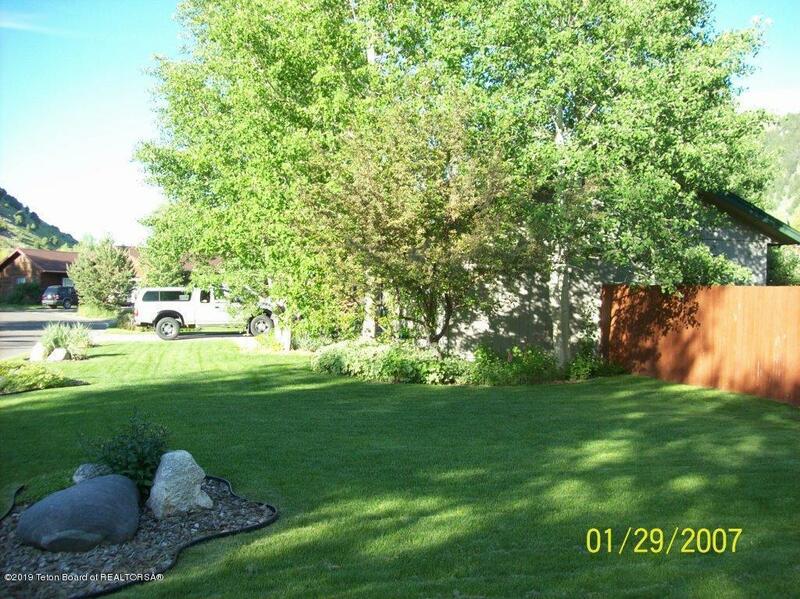 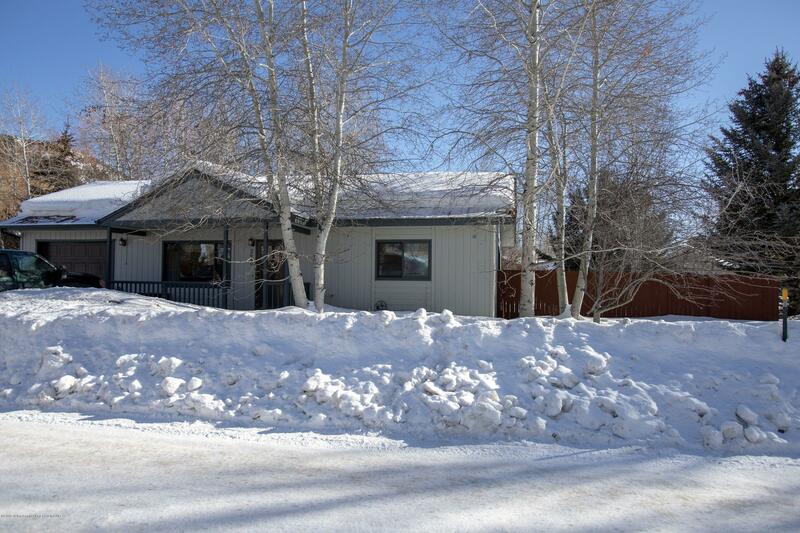 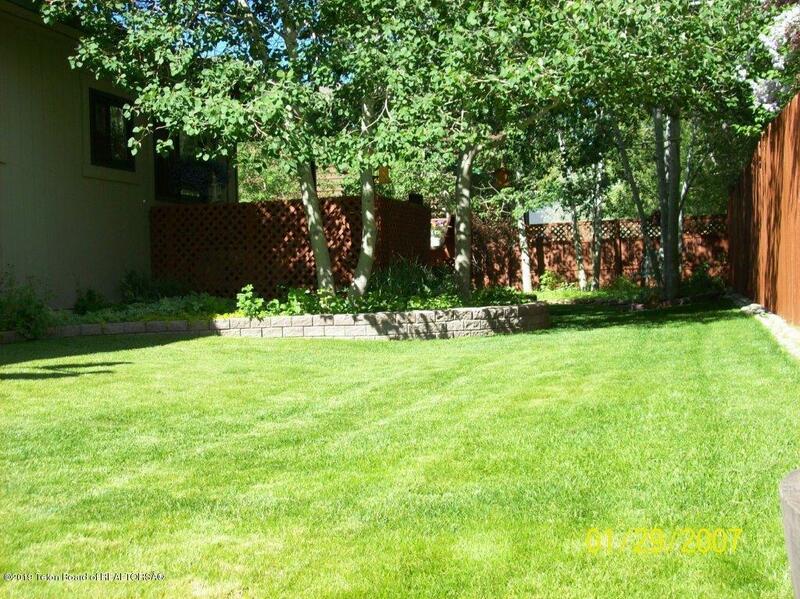 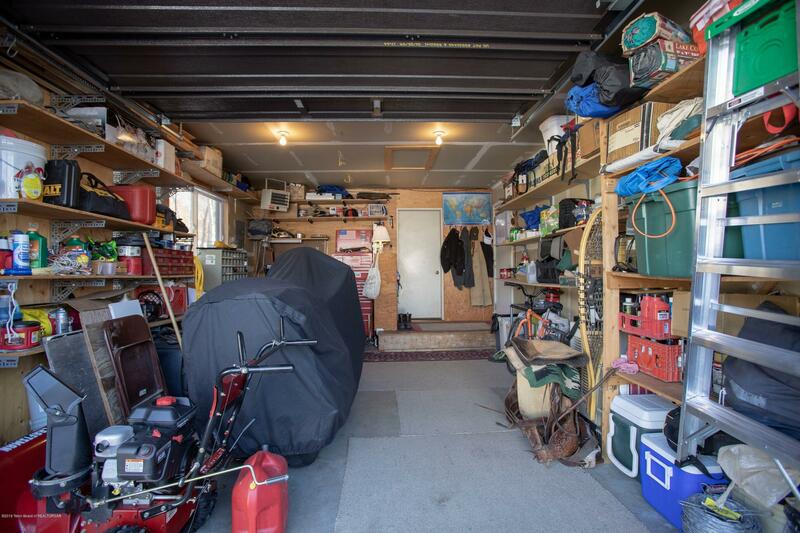 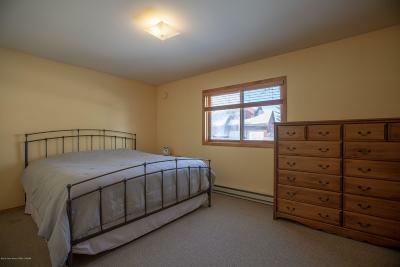 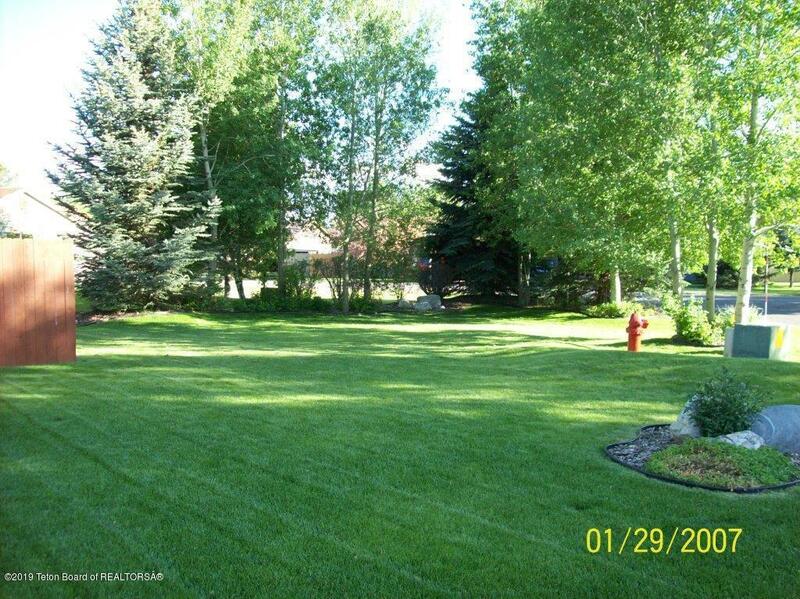 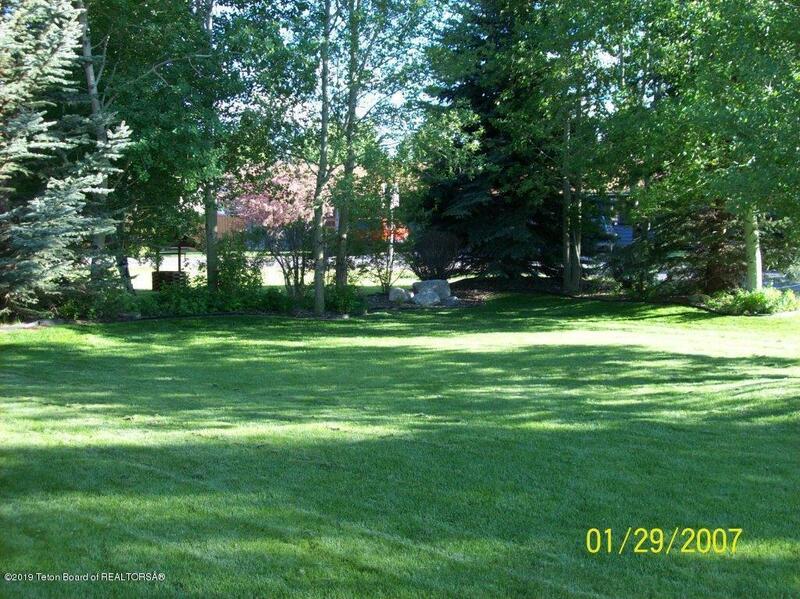 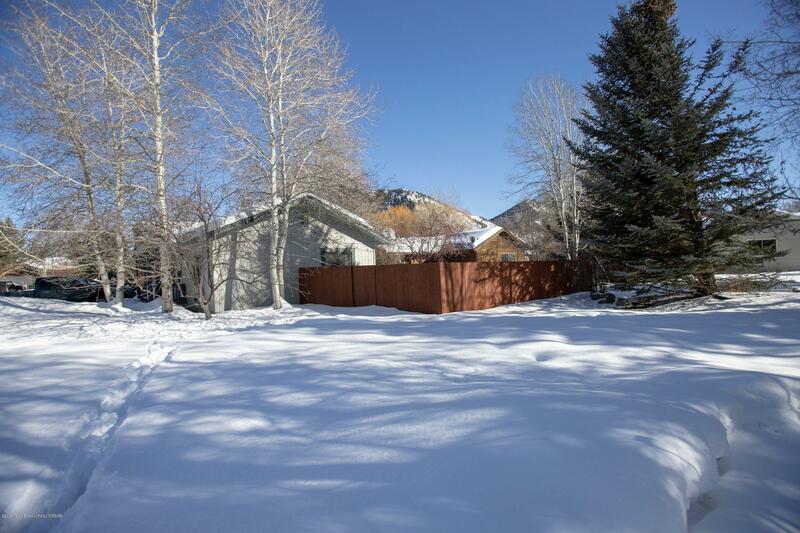 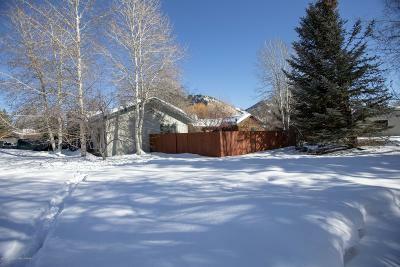 Simple & quaint home that is located on .24 of an acre with mature Aspens & Pine Tree's. 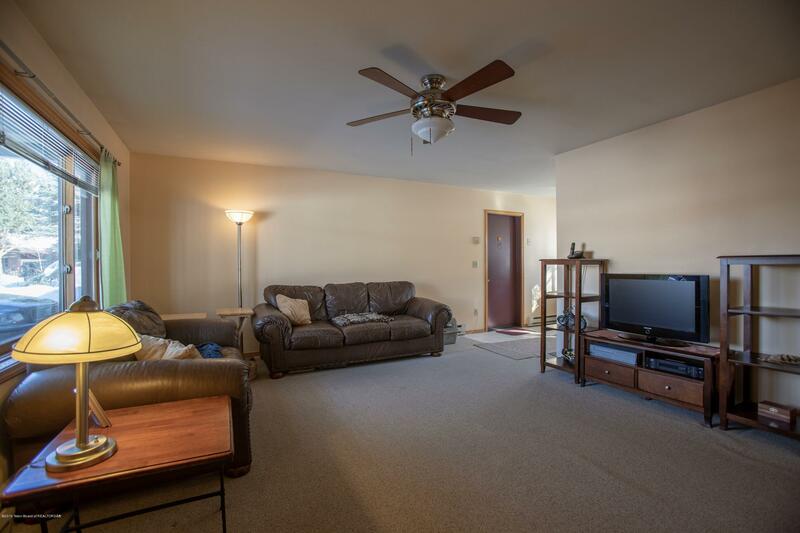 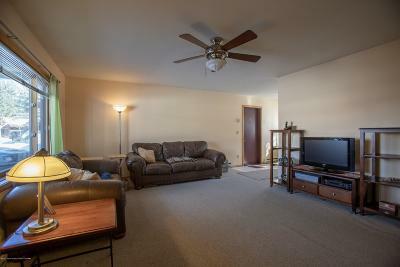 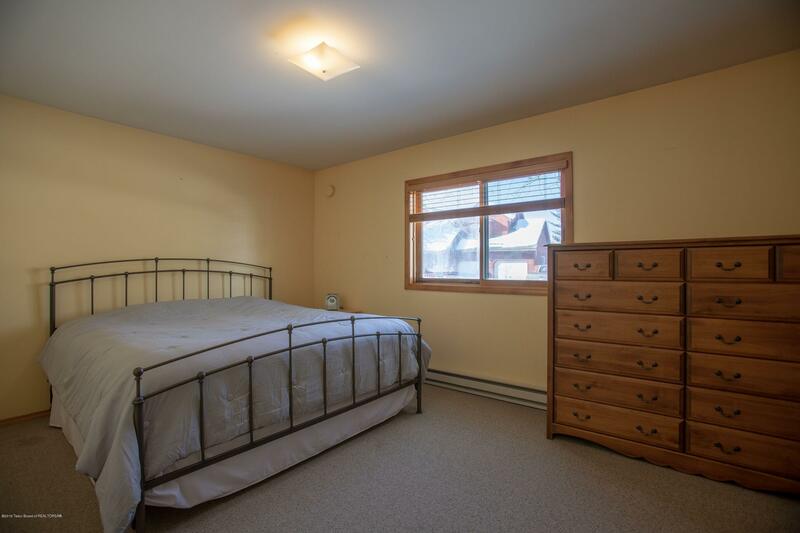 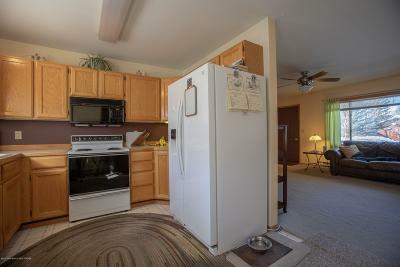 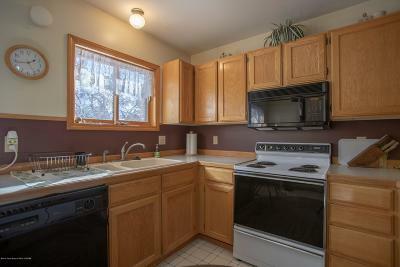 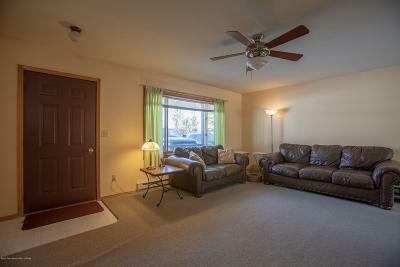 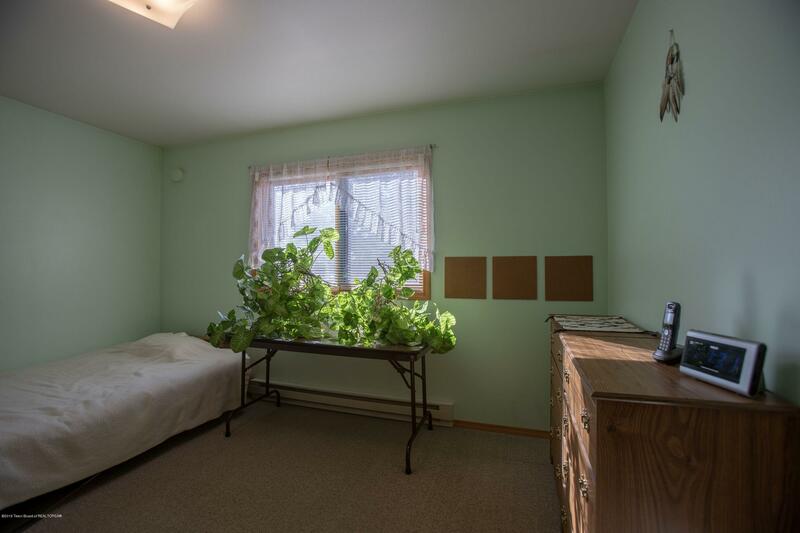 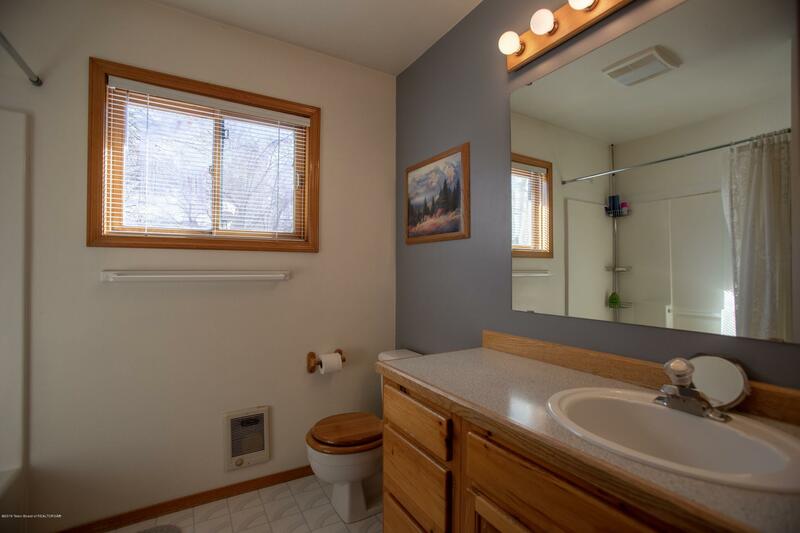 This 2 bdrm 1 bath home has had a few upgrades over the years including carpet, hot water heater, refrigerator, washer & dryer. 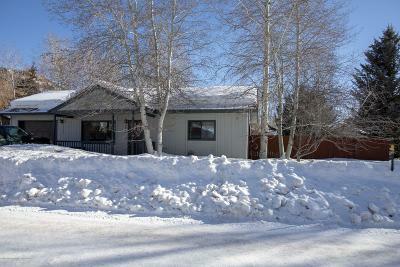 The exterior was painted in 2011. 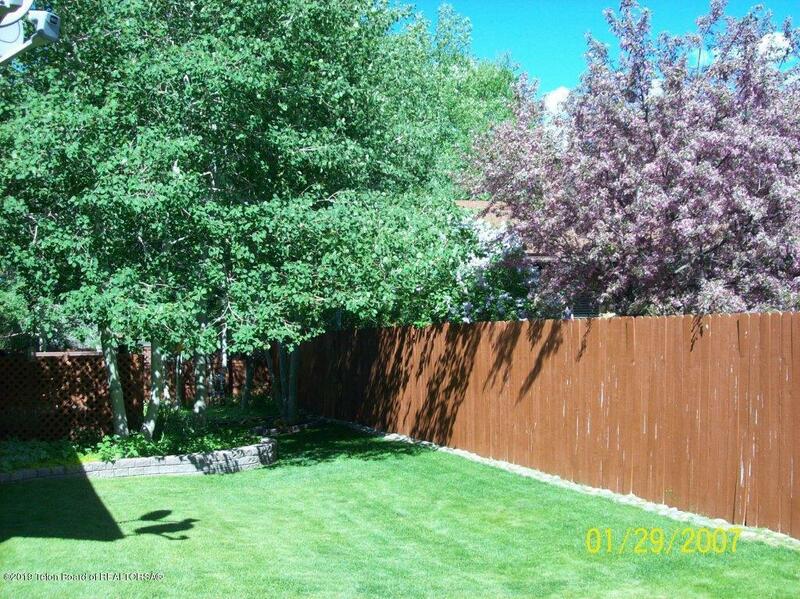 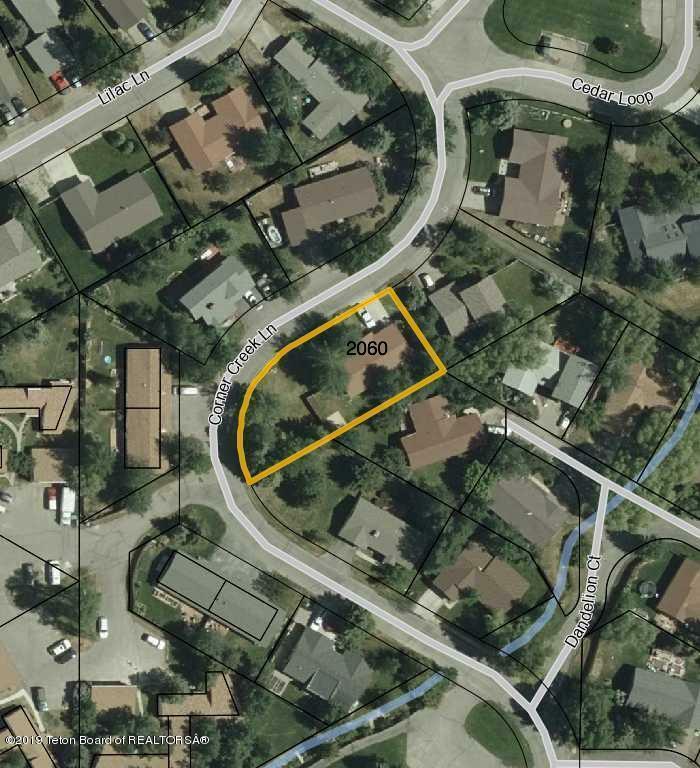 Beautifully landscaped with irrigation and a fenced in backyard with a deck that provides privacy and a variety of tree's.